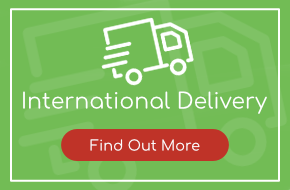 Contact us today to discuss customising these posters with different languages, fonts etc! 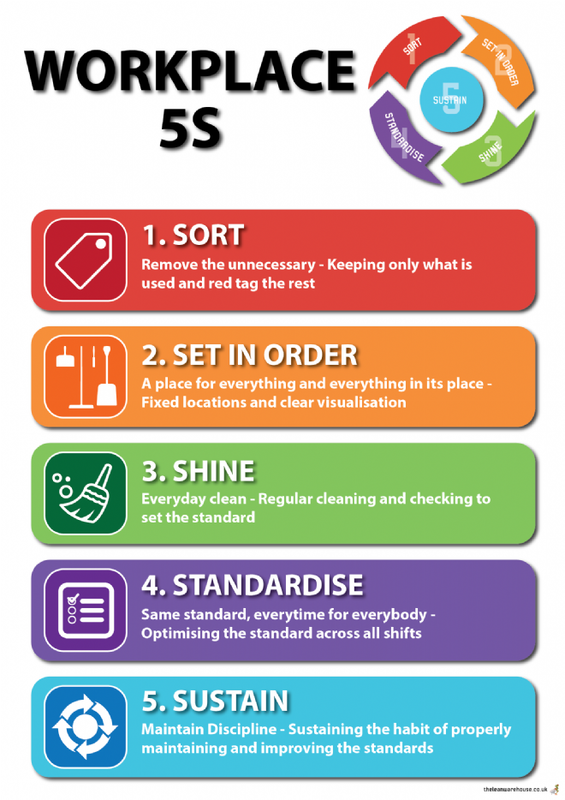 Use this poster to sustain 5S in workplace, this poster will remind employees to actively be thinking about 5S and how they can make sure they keep their workplace up to standard. Customise with your own font and logo!